ModernRoots is a contemporary take on familiar data. 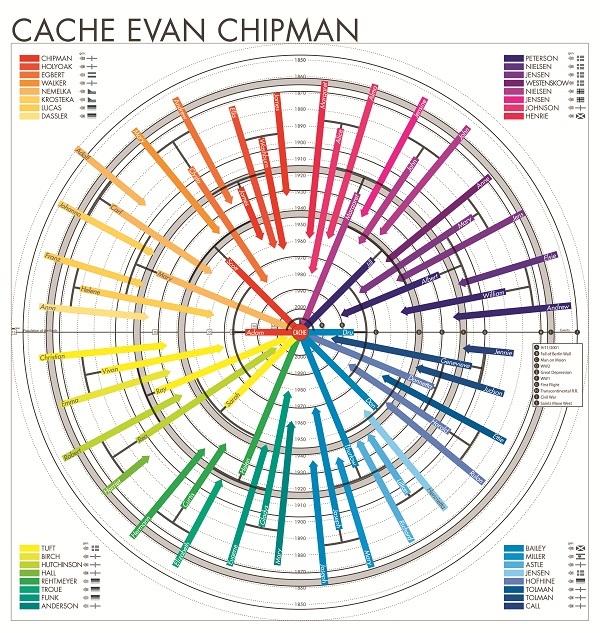 We offer unique and personalized family trees and other infographics. Each piece illuminates new connections and comparisons. Our family trees are a modern update to the classic pedigree chart - something you would be proud to hang in your home. It's family history with a modern aesthetic - beautiful wall art that illuminates our family origins and family legacies. Check them out and then let us make one for you and your family. We've also done several fun infographics and there are many more to come.